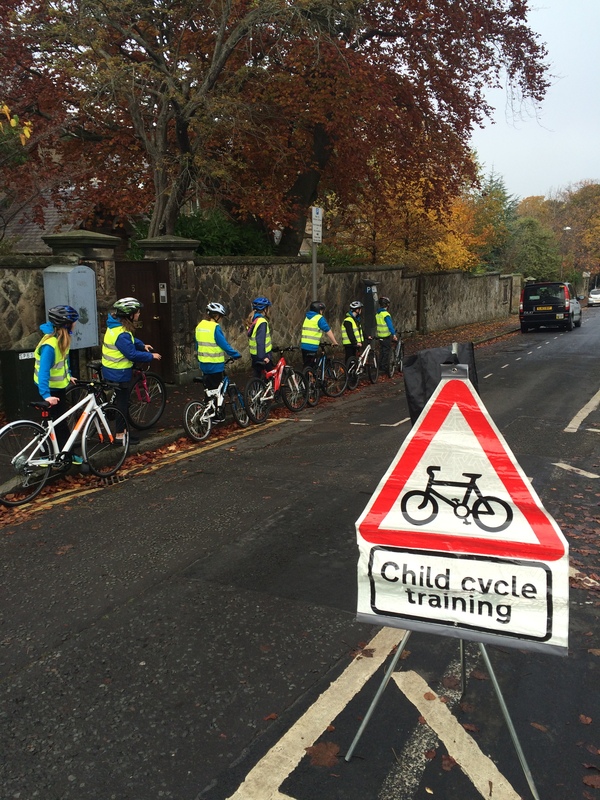 P6 & P7 are learning to assess and manage risks to keep themselves safe whilst cycling on the roads around Bruntsfield. Pupils are enjoying participating in games and challenges in the playground to develop their confidence and skills on a bike before graduating to the streets. Well done P6 & P7!